10 Winners, 1x New Samen NZ Rugby Ball each. 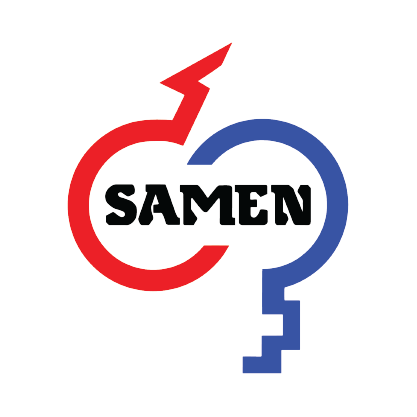 The Latest and Greatest Samen NZ Promotions and a Bi-Monthly Giveaway! After industry updates, the latest promotions as well as being automatically in our Bi-Monthly prize draw? 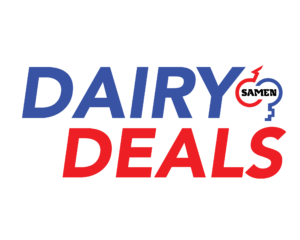 Samen NZ’s Dairy Deals E-Newsletter is the place to be! To join up simply fill in the form below! Unless there is urgent news we do not send promotional emails more than once per month. Should you wish to unsubscribe from Dairy Deals you will find the unsubscribe button at the bottom of any of the Dairy Deals emails. 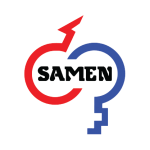 I would like to sign up to receive Samen NZ's promotion updates and put me in the Bi-Monthly draw.